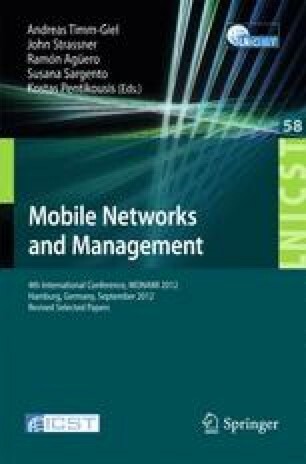 This paper proposes a cognitive management framework for the Internet of Things (IoT). The framework includes three levels of functionality: virtual object (virtual representation of real object enriched with context information), composite virtual object (cognitive mash-up of semantically interoperable virtual objects), and user/stakeholder levels. Cognitive entities at all levels provide the means for self-management (configuration, healing, optimization, protection) and learning. The paper also presents the implementation of the proposed framework, comprising real sensors and actuators. The preliminary results of this work demonstrate high potential towards self-reconfigurable IoT.